In our kitchen we have new countertops! However, I can't decide on a backsplash, so it's still not much to look at out there. 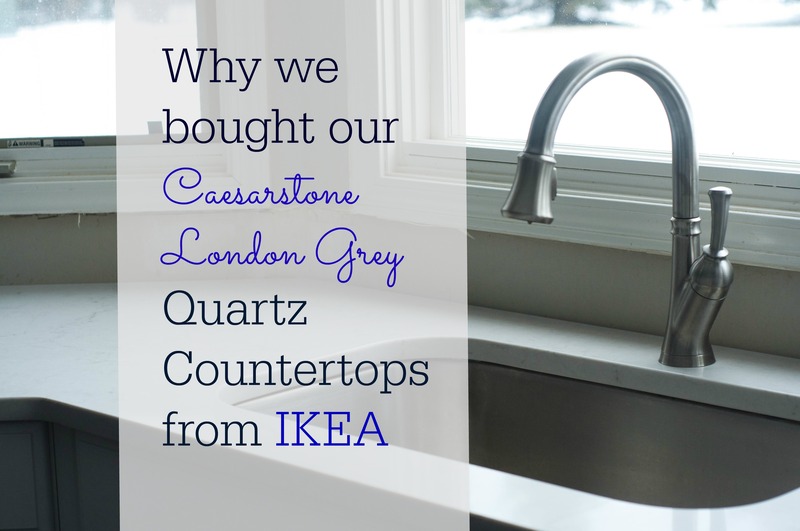 In case you are curious, though, the counter is quartz, London Grey by Caesarstone. We bought it from Ikea for a couple of reasons.